some of you might already know about the infamous Metal Battle Buddy List. You can enter the event on 16th march at Kufa for 2€ less (!) if you are on one of those buddy lists! So from now on you can send us a mail with your full name using the contact-form below and zip-a-dee-doo-dah you’re on our list and get a 2€ reduction! This entry was posted on 31. January 2013 by Sleepers' Guilt. 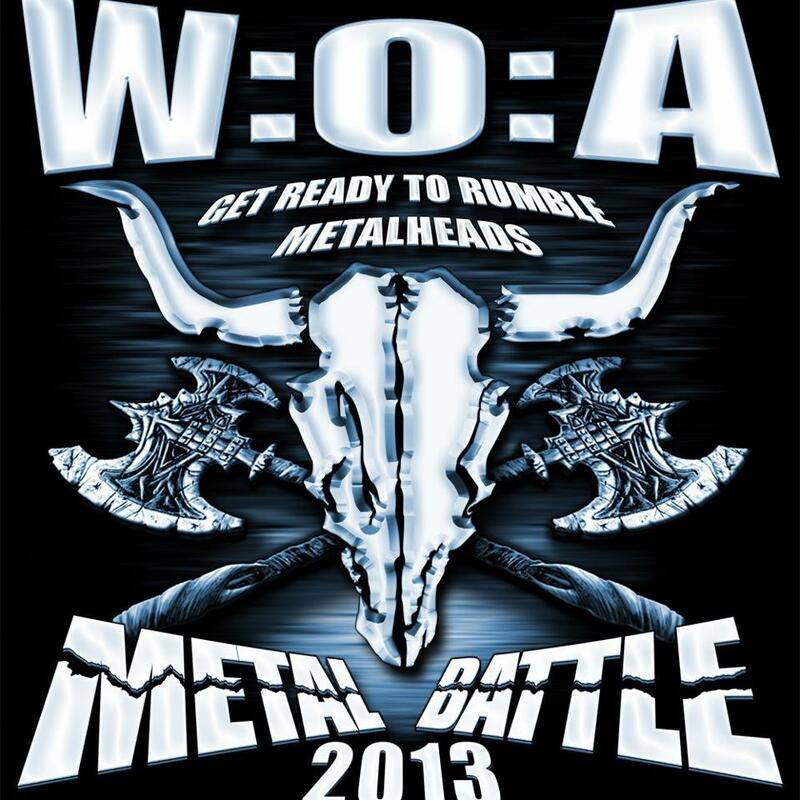 It was filed under Music and was tagged with Buddy, Buddy List, Metal Battle, W:O:A, Wacken.